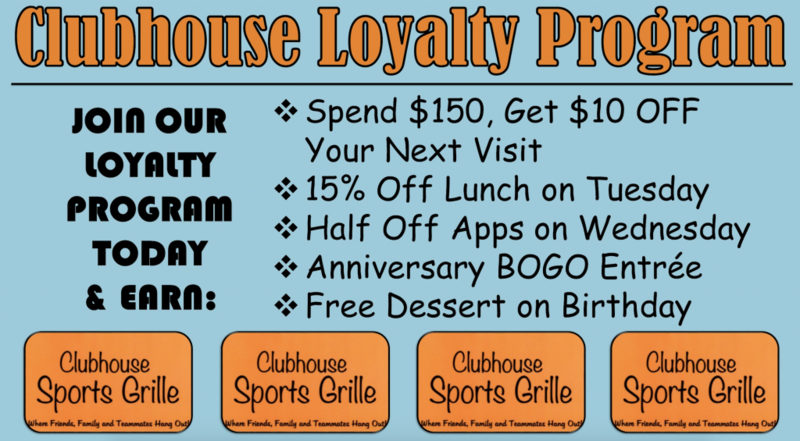 Are you a member of our Loyalty Program? If not, ask your bartender or server how to sign up! To register your Loyalty Card click the link below.